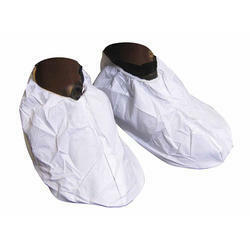 Prominent & Leading Manufacturer from Mumbai, we offer chemical protective shoe covers. We offer Chemical Protective Shoe Covers. Looking for Chemical Protective Shoe Covers ?